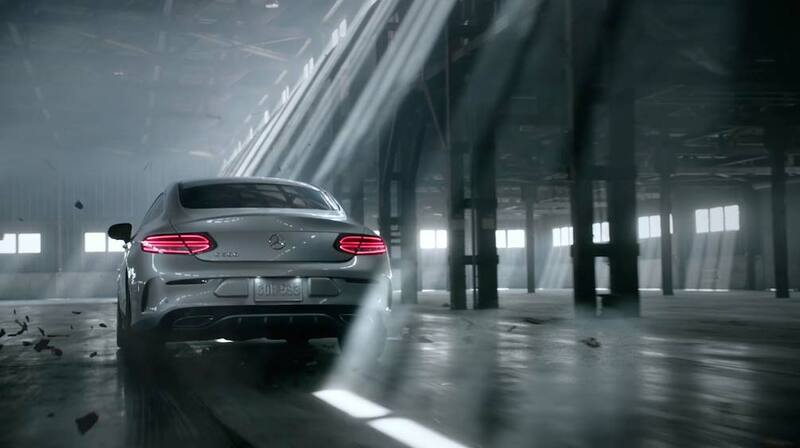 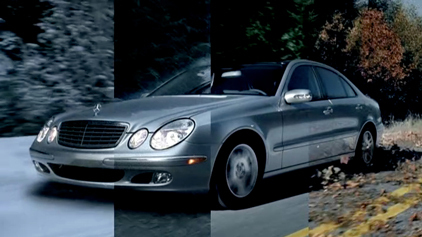 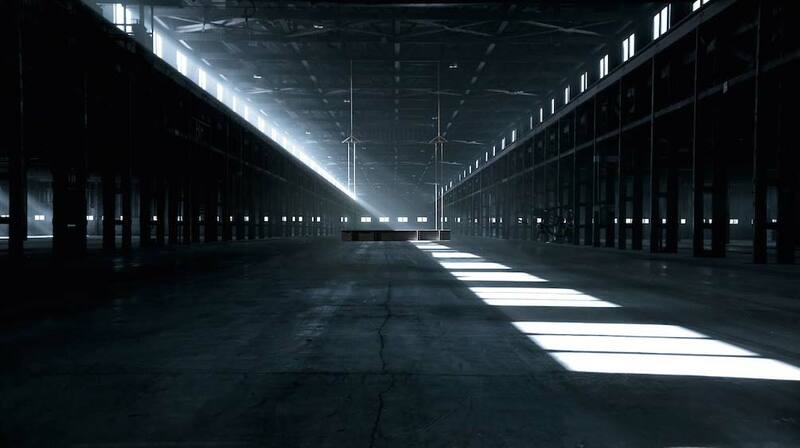 Mercedes breaks the mould in its latest spot for the C-Class Coupe, created by Merkley + Partners. 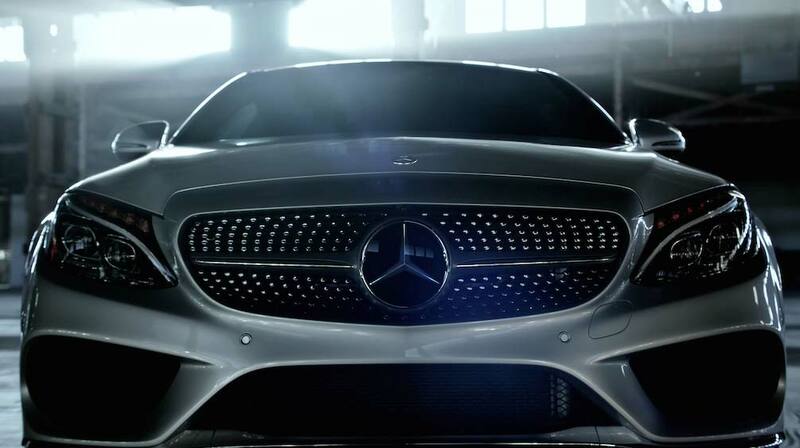 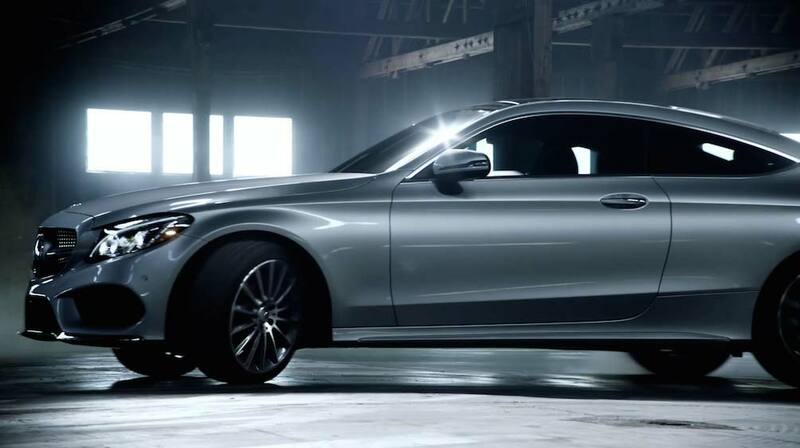 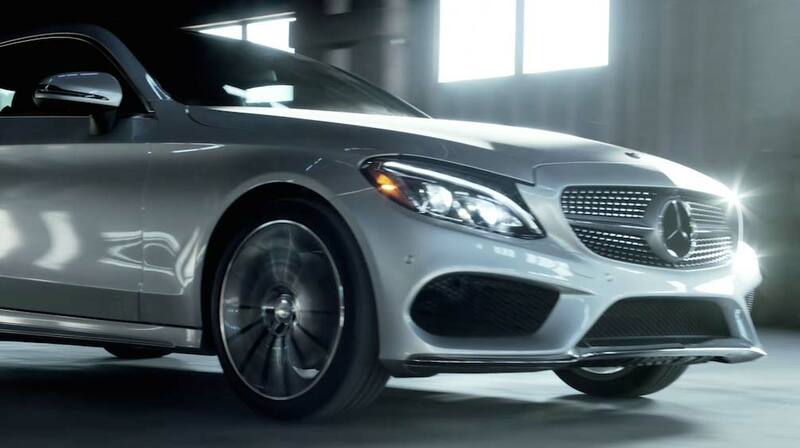 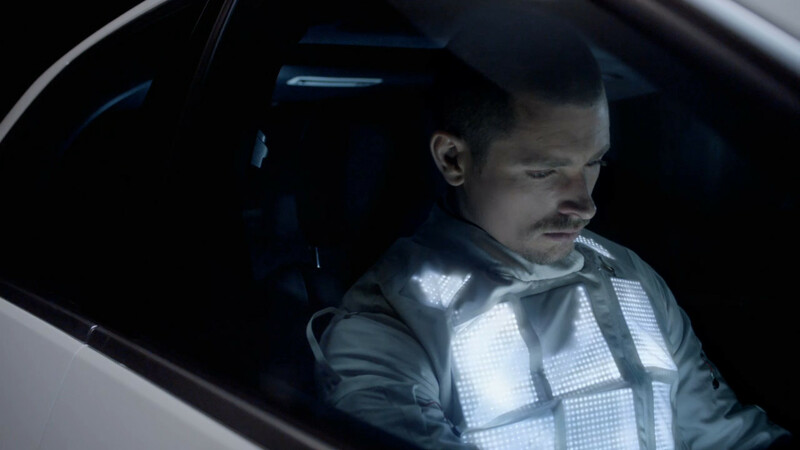 B-Reel director Jeffery Plansker demonstrates the new Mercedes’ sleek design and athletic prowess in a striking new ad, in which we see the C Class not only raise the bar, but crush it. 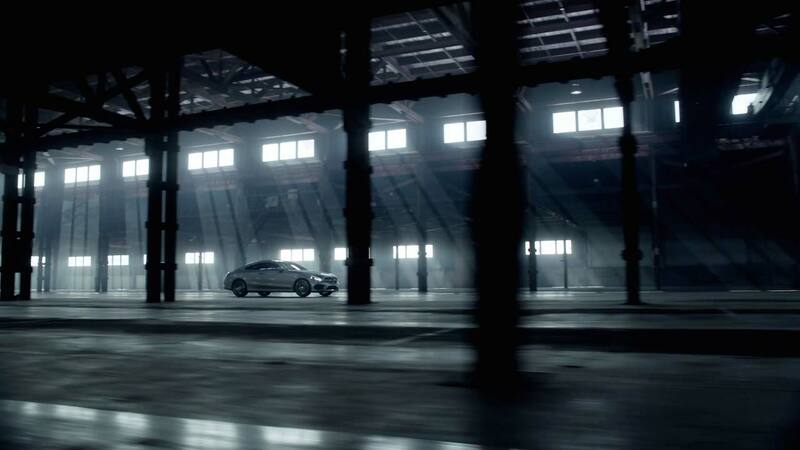 The Mill once again teamed up with Merkley + Partners and Plansker to bring the creative vision to life. 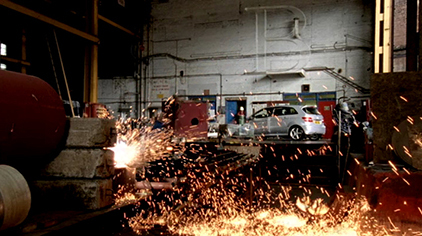 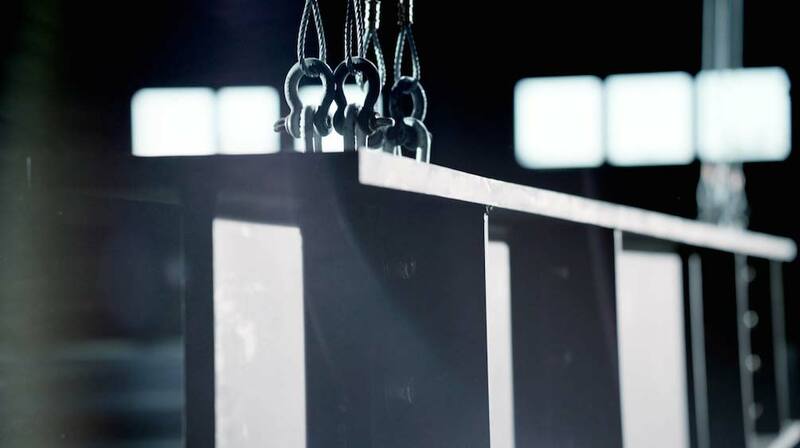 A team of 3D and 2D artists created an impactful and realistic steel beam shatter, whilst Head of Colour, Fergus McCall, enhanced the slick and steely tones of the film with a powerful grade.